Before you decide to extend the VM Hard Disk size, you should ensure that you have available free space on Host Server drive. From the left side > select edit virtual machine settings . Below Hardware tab > Hard Disk > Click on Expand. 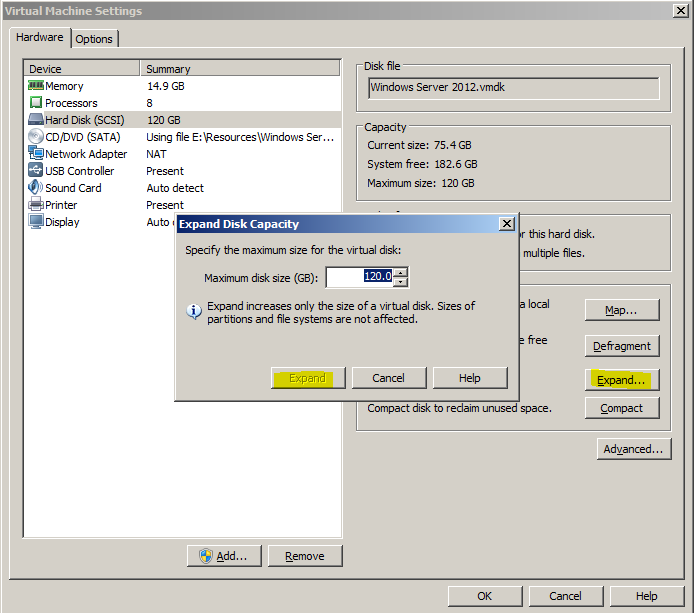 Set the Max Disk Size (GB) > Click on Expand button. Open Server Manager > Manage > Computer Management. From the left side > below storage > select Disk Management. Right Click on C to extend volume.but unfortunately, the extend option is disabled / grayed out ?! 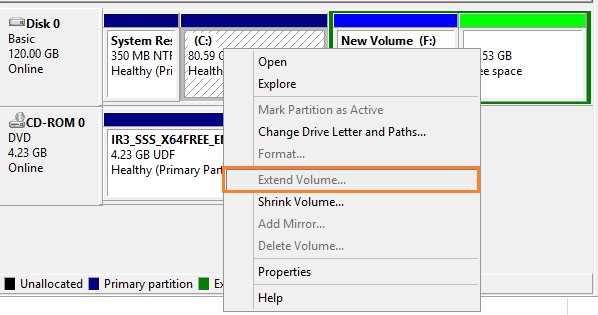 If you want to extend volume, you should make sure that there is no partition between the original partition and unallocated space. 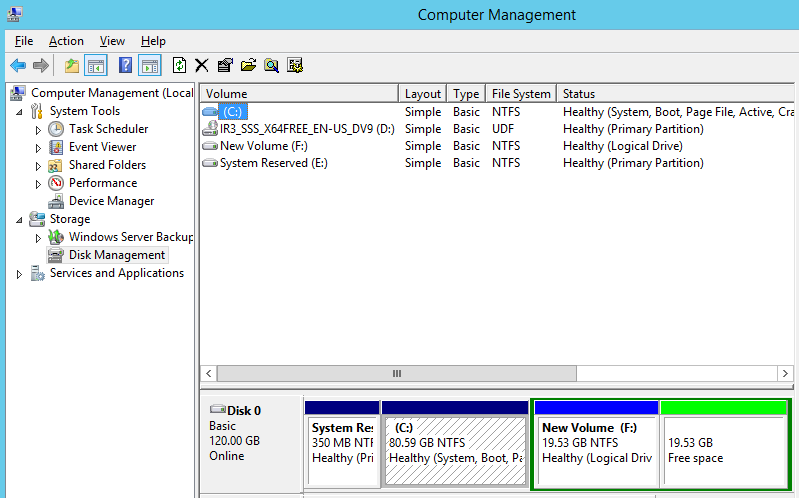 Make sure that the unallocated space is greater than the F:\ drive (the drive beside OS drive) size to ensure that you can move the F:\ drive content to this space. Move the data files from F:\ Drive to the New Volume. 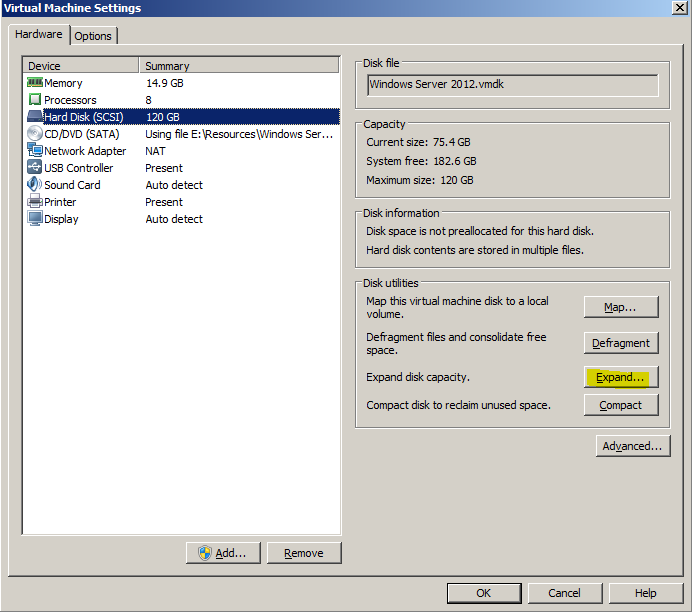 You are now having unallocated space beside the Operating System drive. 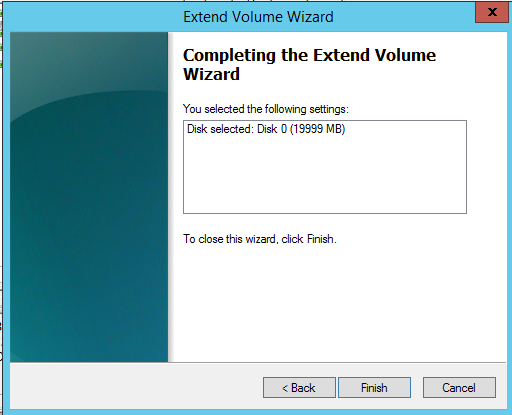 Again, try to extend the Operating System drive where the extend volume should be now enabled. 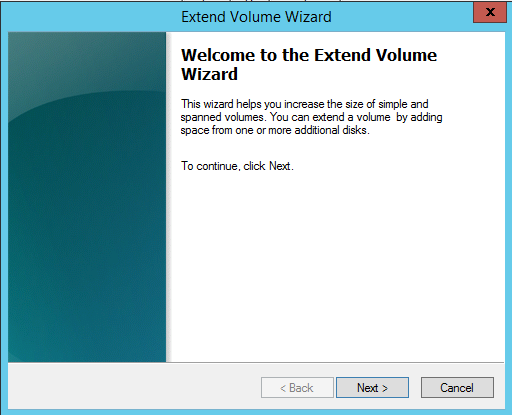 The Extend volume wizard should be started > Next. By default, all free space will be set, you can change the amount of space based on your requirement. Click finish, the OS Volume should be extended successfully. 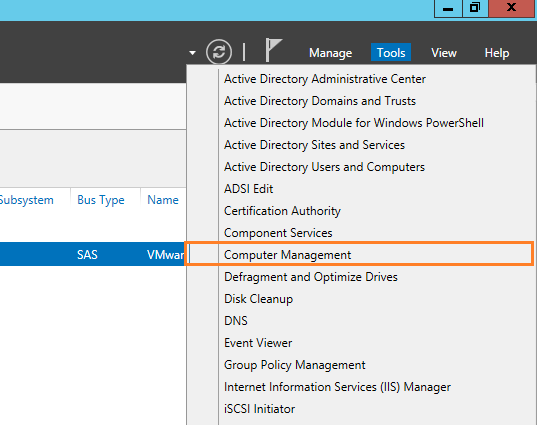 Note: When VM has been restarted, you might face a windows boot problem or windows failed to start. In this case,you should follow the mentioned instructions in this article.